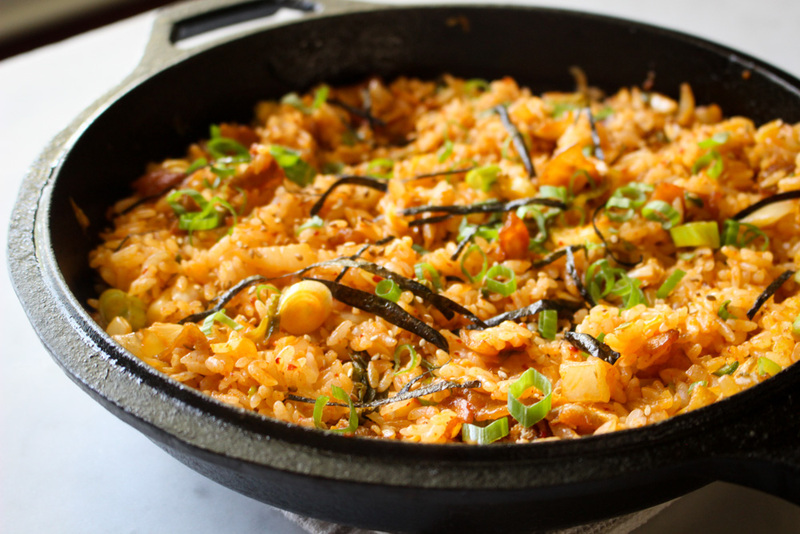 Kimchi Fried Rice is the perfect intro dish if you are new to Korean cuisine. It’s relatively easy and quick to execute at home and it has all the elements of what make a perfect fried rice dish. 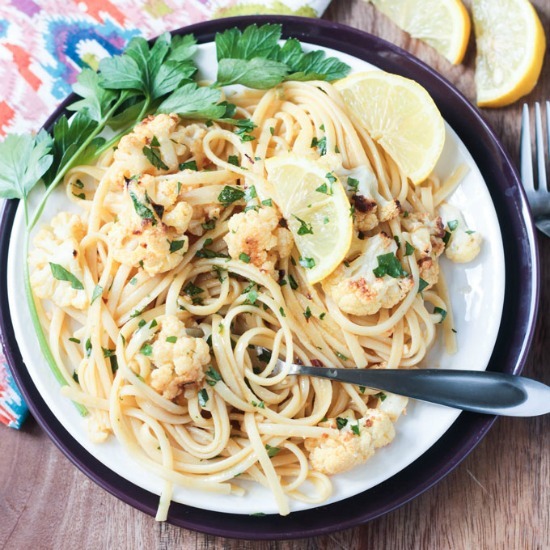 It makes a mean breakfast but you can enjoy it for any meal of the day. Here’s what kimchi fried rice is all about and what makes it so great. Kimchi refers to a wide variety of Korean salted and fermented vegetables. Napa Cabbage Kimchi is perhaps the most well known and the main ingredient in this dish. At any Korean restaurant you will be served kimchi along with other banchan before the meal begins. Kimchi is one of those ingredients that you might find pretty intense at first – the fermented aroma it exudes is pretty serious. Kimchi fried rice is the perfect gateway experience if you are weary of trying the stuff straight-up.